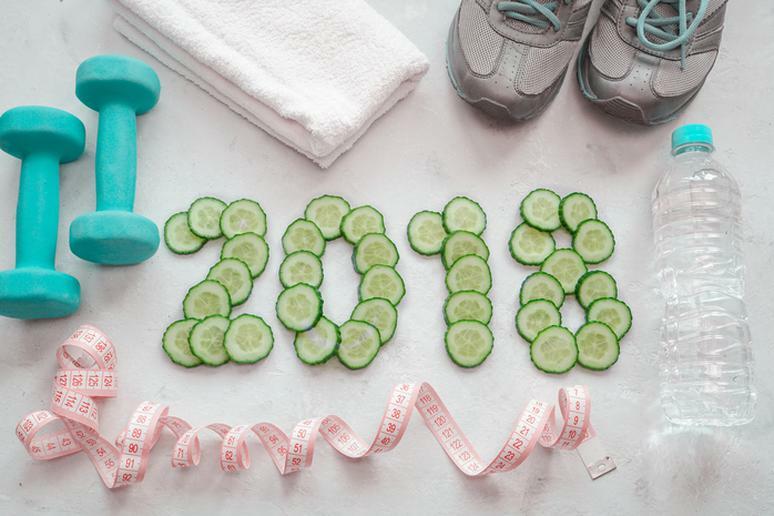 The most popular New Year’s resolution for 2017 was to get healthy, according to data from Twitter. But ubiquitous fast food, crowded gyms and expensive personal trainers are just a few of the obstacles people in the largest urban areas face when trying to embrace a healthy lifestyle. In its fourth annual study, SmartAsset has uncovered the top 10 fitness-friendly places for 2018. Some highlights from the analysis include that seven of last year’s best performers finished in the Top 10 again. Missoula in Montana, in particular, continues to be a great place to get in shape having finished in the top spot for three years running. Also, metro areas in the south tend to be riddled with unhealthy fast food places and are not very walkable. In particular, Texas has six cities which rank in the bottom 15 while Georgia has three.